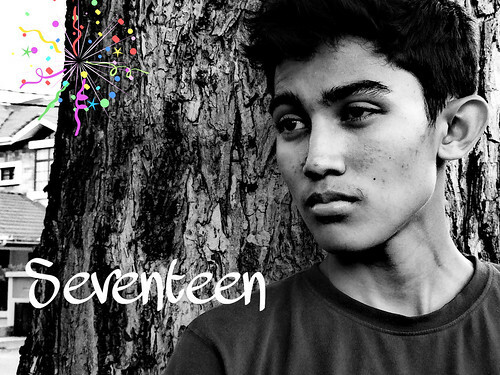 In 2010 he was thirteen years old, in 2012 he was fifteen and a blink of an eye he is seventeen today. 05.05.2014 - Happy Birthday to my dear son, may all of your dreams come true. All I want for you is..
And remember I will always love you no matter how old you get.